Turns out I still really like Conker. Who would have guessed?! I also enjoy dunking him. So I made this. I'm quite happy with this; what do you think? 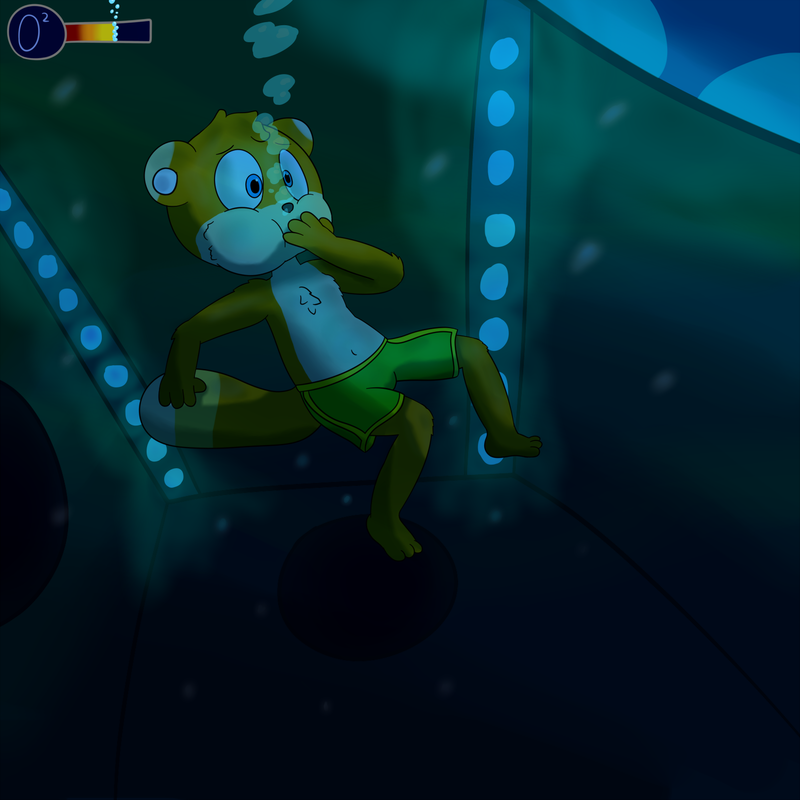 Conker: "Trying to drown me!? D:"
I haven't seen gameplay in a looong while now, but is the meter a Live and Reloaded thing? I don't remember that. Nope, it's basically the same as in Bad Fur Day. I made up this meter just because I felt like trying a more traditional meter with him. Ah that makes sense! It's a nice picture btw!